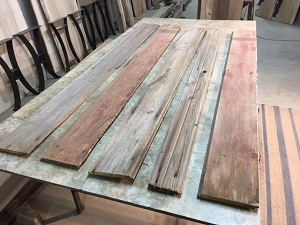 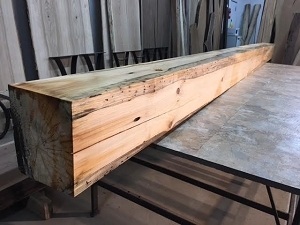 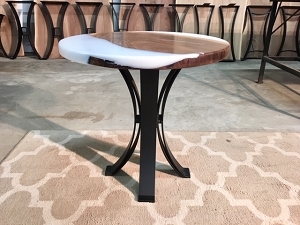 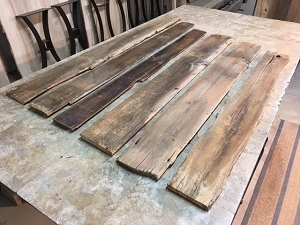 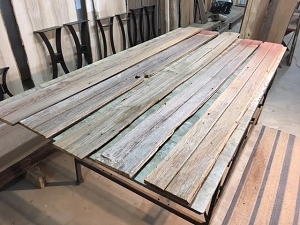 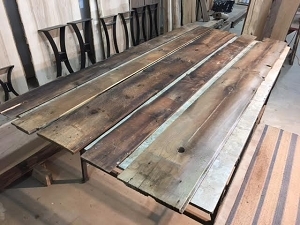 Live edge white pine lumber for sale. 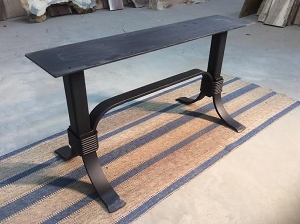 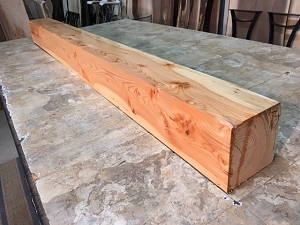 Pine wood for furniture. 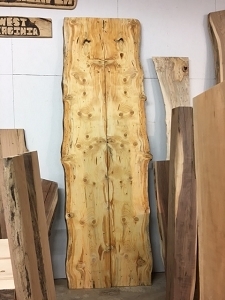 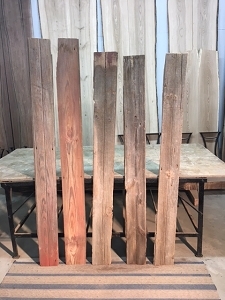 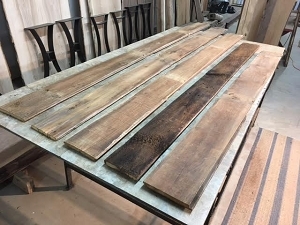 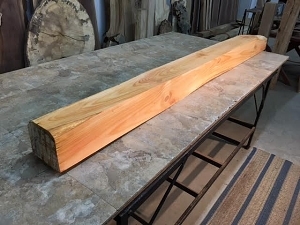 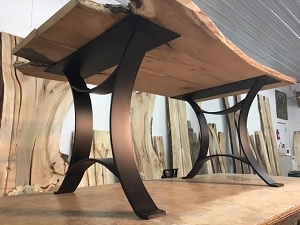 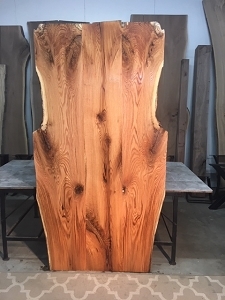 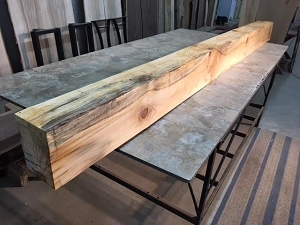 Ohio Woodlands sells pine live edge pine wood.